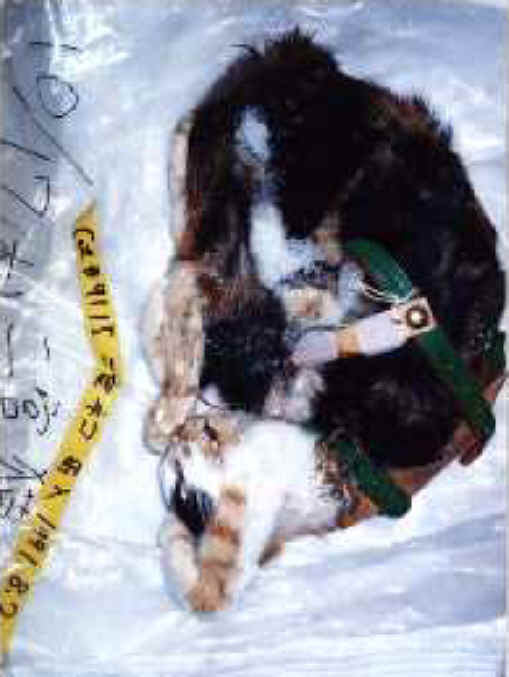 (Cat - Research - 05) This is another photo of a dead cat from this Japanese research facility. 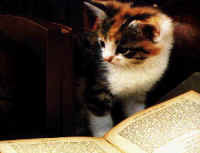 It doesn't really matter where this experiment took place, for once-affectionate animals like this one are being experimented upon throughout the world. Evil is evil no matter where it is found.